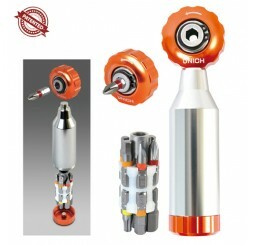 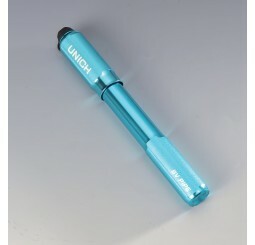 Unich Co2 Elite Pump Ultra lightweight pump High Quality CNC machined head Co2 cartridge u..
Unich CO2 Pro Pump High Quality CNC machined Body Co2 cartridge stored inside body safely ..
233mm Long 113g 110 PSI /7.7 BAR MTB/URBAN TIRES. 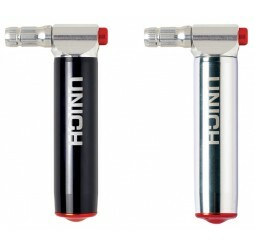 Presta & Schrader smart valve 120PSI ..
​The Unich Mini Pumps get you back on the road quickly with high pressure back in your tyre. 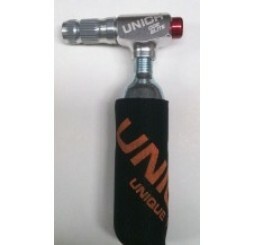 A flex..
UNICH STEPLESS MULTI TOOL WRENCH Patented light weight & unique ratchet design. 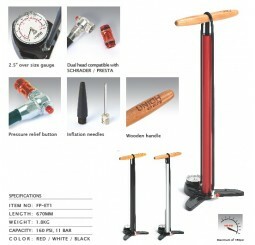 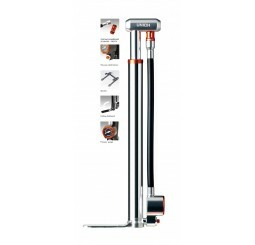 Different fr..
Unich Elite Track Floor Pump The classic design combines a steel barrel and piston, a woo..
Unich Mini Floor Pump. 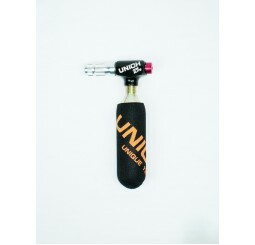 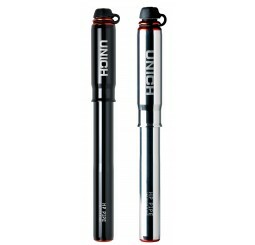 Unichs Mini floor pump gives you the benefit of a track pump with the comp..